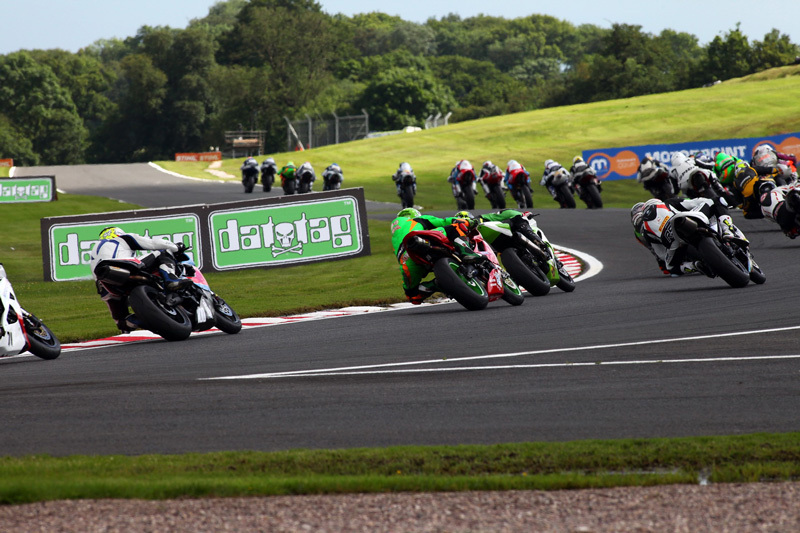 Billy McConnell and Glen Richards share victories during a dramatic weekend at the sixth round of the Motorpoint British Supersport Championship protected by Datatag at Oulton Park. McConnell took his second victory of the season in the Sprint Race as he was elevated from third to become the race winner when the leading duo of Glen Richards and Jack Kennedy came together at Lodge for the final time and crashed out of contention in the Sprint race. Pole sitter Richards had taken the early initiative but Kennedy upped the pace and stole the lead keeping his Martrain Yamaha ahead right up until the penultimate lap. 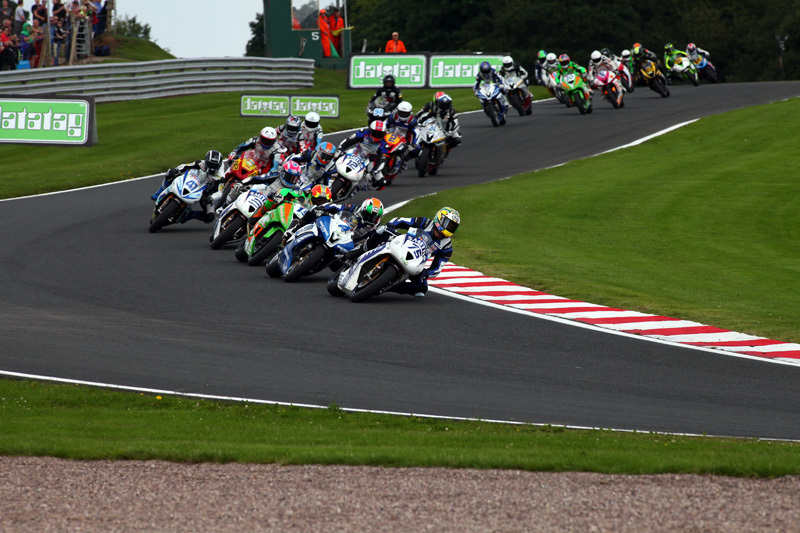 Richards then regained the lead and had the edge running into Lodge Corner for the final time. Kennedy, trying a daring move through on the inside, lost control, crashed out and took Richards with him. 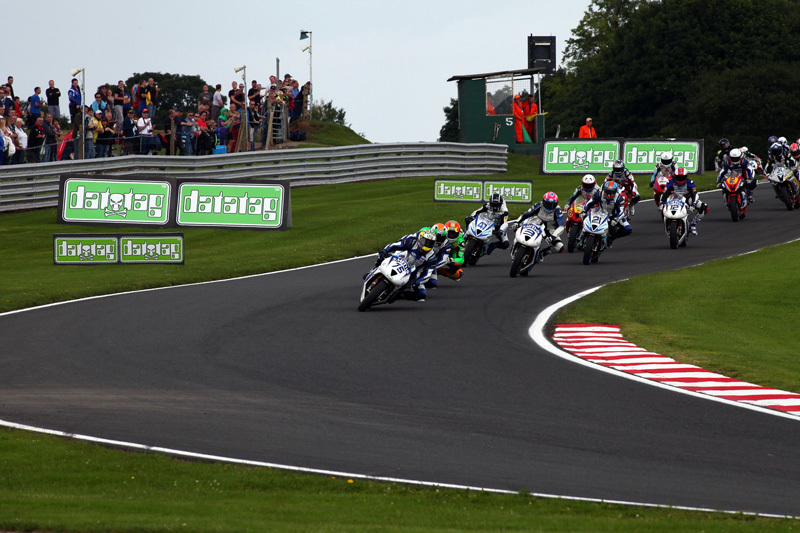 This left McConnell to almost cruise home in first with Ben Wilson second for Gearlink Kawasaki ahead of Luke Mossey aboard the third Smiths Triumph. Glen Richards, luckily unhurt from the previous race’s incident, was also clearly not fazed by the Sprint Race outcome as he scored a sensational feature race win. Richards had a flying start on the opening lap before McConnell snatched the lead, only for title leader Kennedy then to pass both of the Smiths (Gloucester) Racing Triumphs. 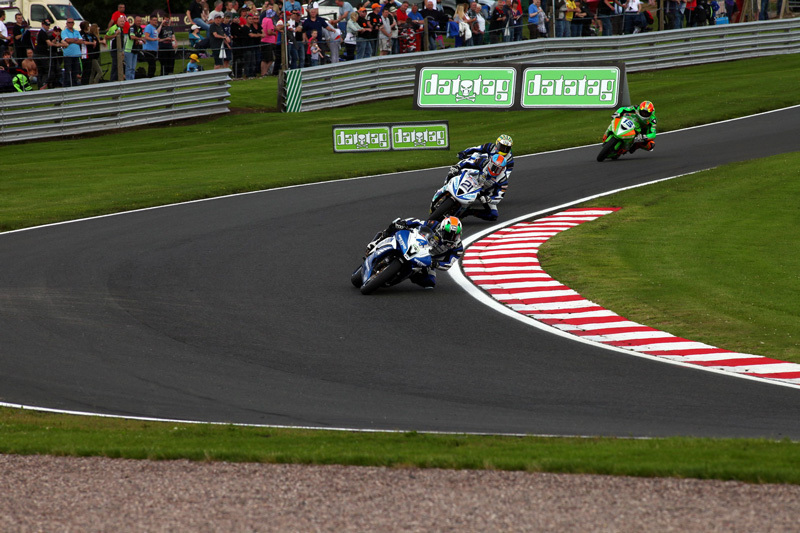 The Mar-Train Yamaha's lead was short lived as Richards returned the move to push himself back to the front of the pack. Richards rode defensively protecting his lead as McConnell moved into second position ahead of Kennedy, positions they both then held until the finish. 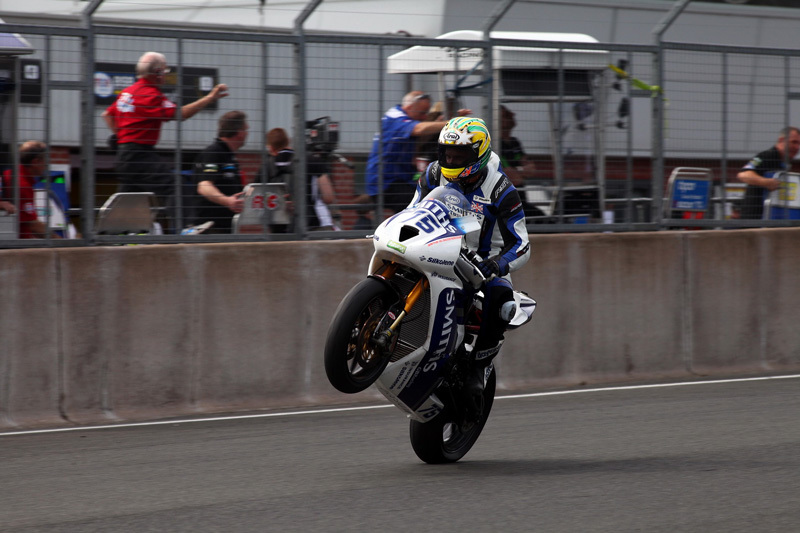 Richards said: "We came out to show what we can do in that race. I didn't know who was behind me and I didn't want to look round in case I made a mistake. I wanted to control the race, keep my rhythm and it is almost a three horse race, with Jack not only having me to worry about but also Billy." 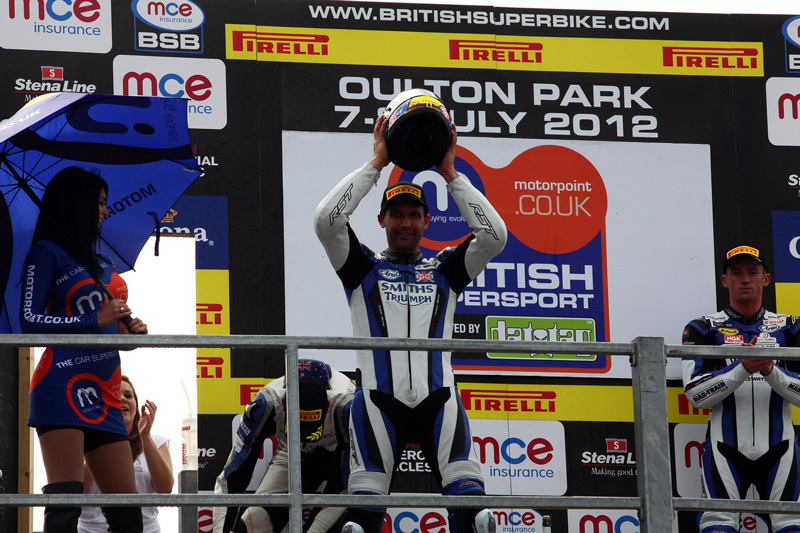 The next round of the 2012 MCE Insurance British Superbike Championship takes place at Brands Hatch on 20/21/22 July. Qualifying day (Saturday) / Race day (Sunday). For more information and to book visit http://www.brandshatch.co.uk.